The National Center for Genome Analysis Support (NCGAS) offers this two-day workshop on HPC usage and de novo transcriptome assembly. 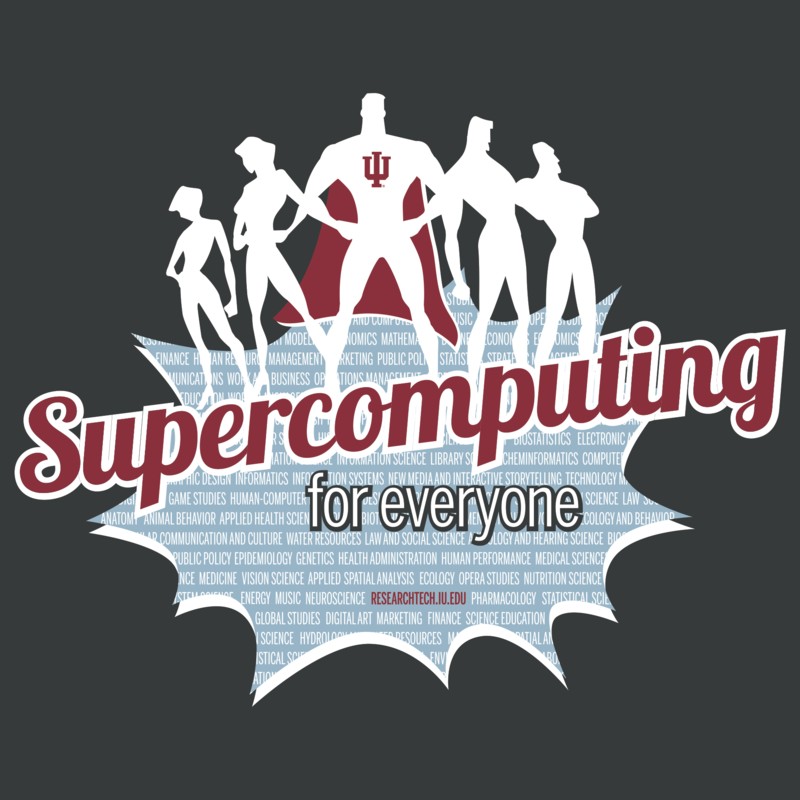 The National Center for Genome Analysis Support, or NCGAS, at Indiana University is offering a National Science Foundation-sponsored, two-day workshop on high performance computing usage and de novo transcriptome assembly. It will take place October 1-2, 2018 on the IU Bloomington campus. Registration is free, but application is required.